NEFE is not a membership organization or a lobbying group. We share our expertise through testimony. On June 16, 2010, past NEFE President and CEO Ted Beck testified at a hearing before the U.S. Senate Special Committee on Aging titled “The Retirement Challenge: Making Savings Last a Lifetime.” Beck described NEFE’s initiatives and how they provide a holistic model for preparing for, and managing, income in retirement. Click here for the video and information on the hearing. On July 9, 2018, NEFE responded to a request for information regarding consumer financial education programs. On October 31, 2012, NEFE responded to a request for information on effective financial education. On August 20, 2012, NEFE responded to a request for information on senior financial exploitation. On July 10, 2017, NEFE responded to a request for information on a statewide financial literacy initiative for youth and senior financial education and consumer protection. On June 21, 2011, NEFE responded to a request for comment on the effectiveness of existing private and public efforts to educate investors. On November 11, 2011, NEFE responded to a request for information on financial access activities. On August 18, 2015, NEFE responded to the U.S. Department of Labor’s Advisory Council on Employee Welfare and Pension Benefit Plans (ERISA) request for information on Helping Participants Make Informed Decisions in Risk Transfer Transactions. View the response here. NEFE Senior Director Brent Neiser appointed as CFPB advisory board member in 2017 and 2018. Click here for more on the CFPB Advisory Board. 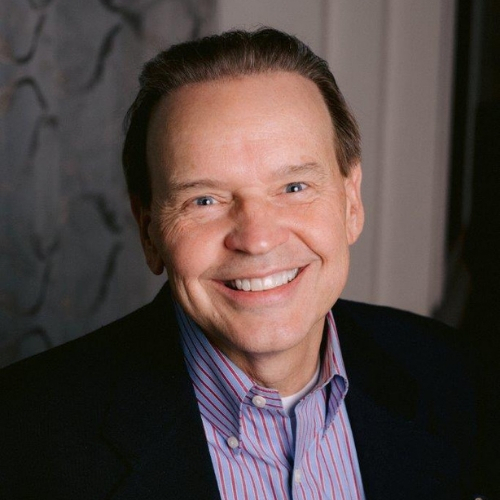 Past NEFE President and CEO Ted Beck appointed as Council member and chair of research and evaluation subcommittee. The 15-member bipartisan Council presented its final report of recommendations to President Obama on February 19, 2013. Click here for more on the Council. Past NEFE President and CEO Ted Beck appointed as Council member and chair of outreach committee. In 2008, the Council issued its report to the president. For more on our public policy work, contact Brent Neiser.